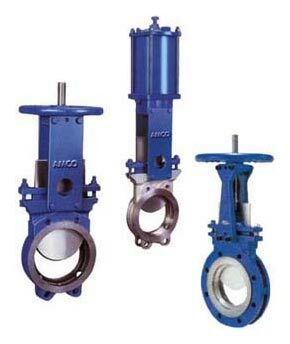 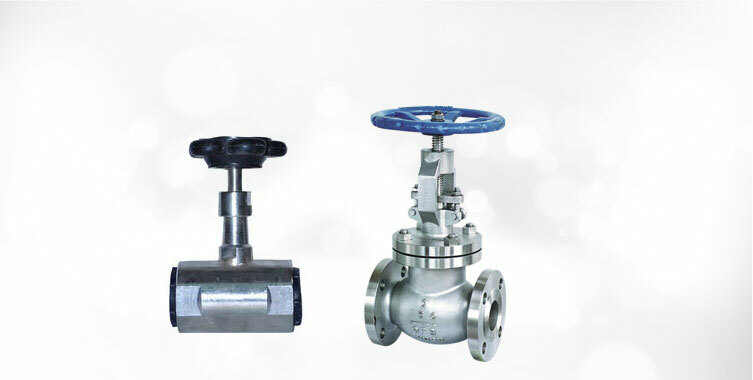 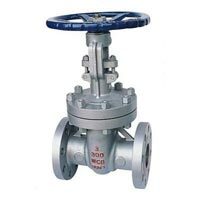 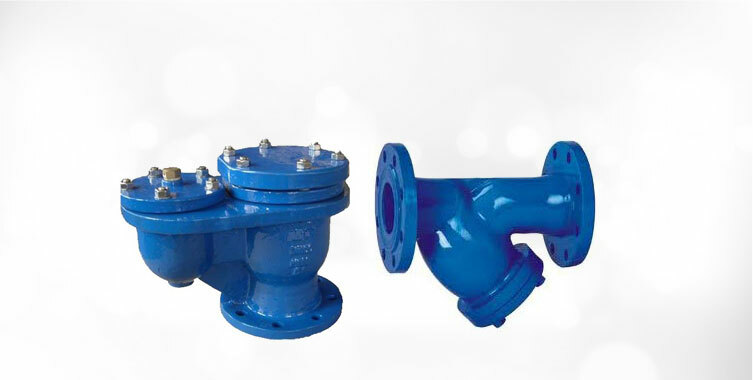 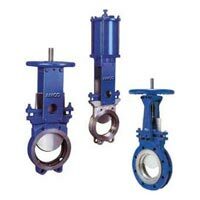 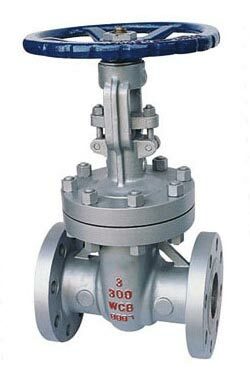 Our company is one of the proficient Manufacturers, Exporters and Suppliers of Gate Valves in India. 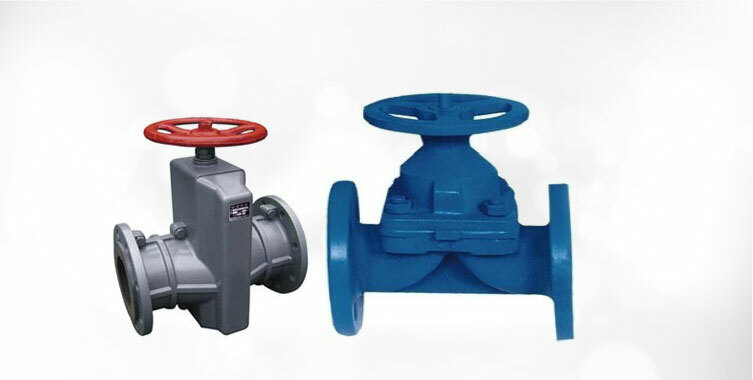 We are providing two different ranges of Gate Valves, which include Bolted Bonnet Gate Valve and Knife Edge Gate Valve. 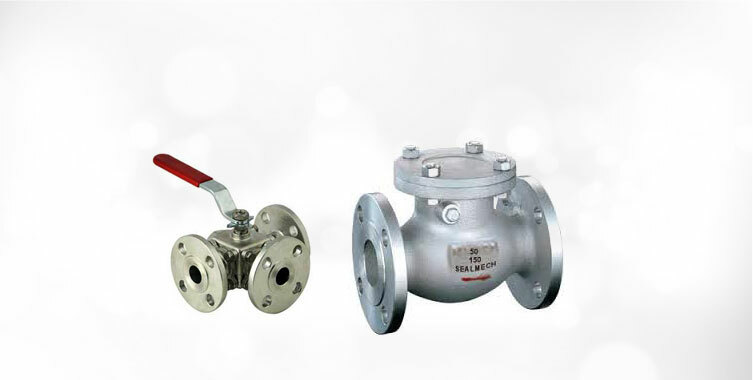 Our Gate Valves are provided in quality assured packaging material that restricts any kind of damage. 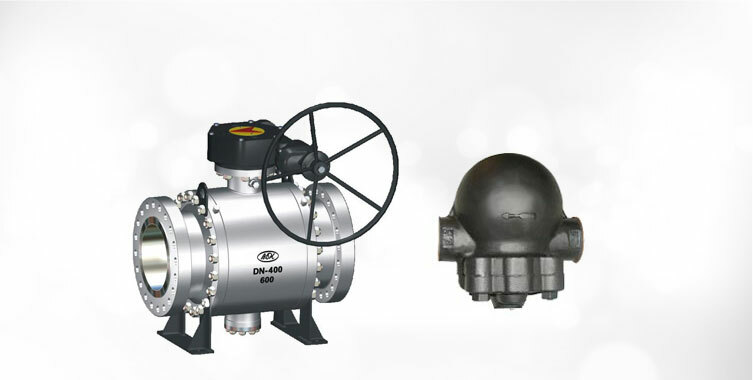 Buyers can place retail as well as bulk orders and we ensure their delivery within the predefined time.